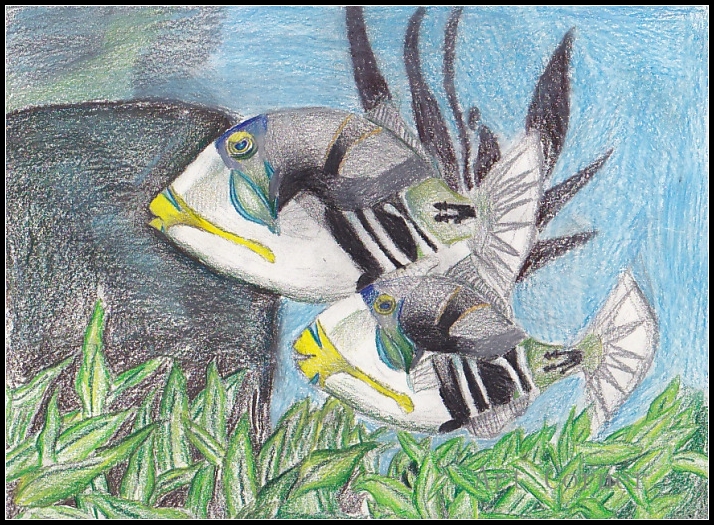 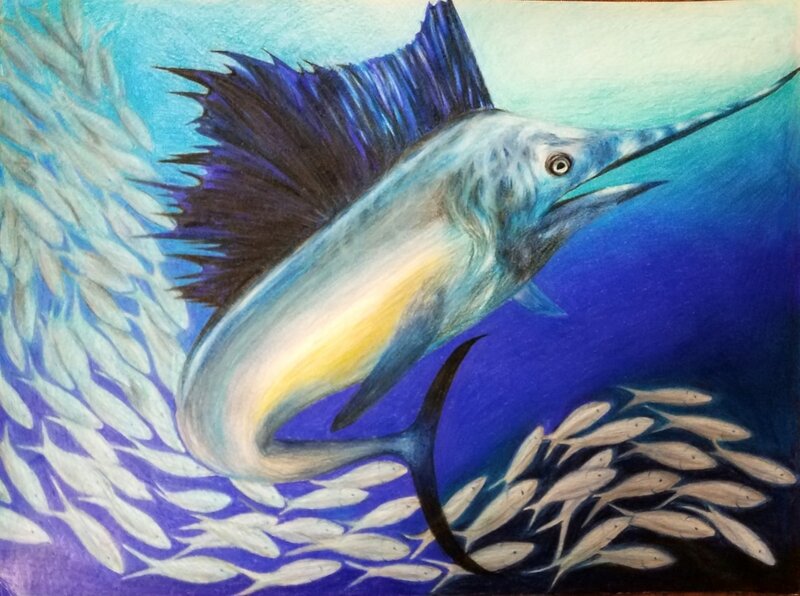 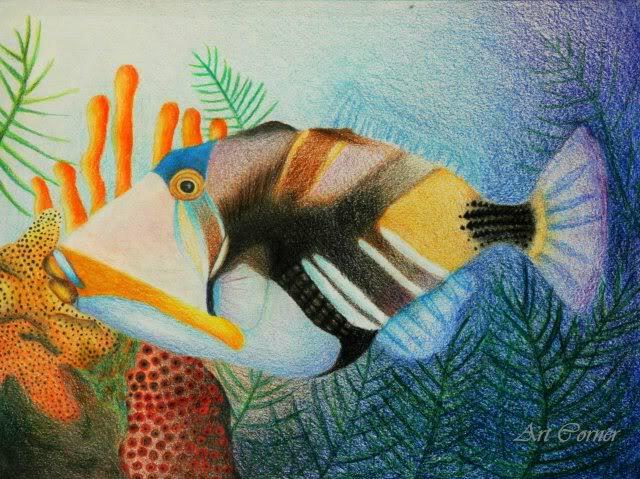 Every year a handful of our students participate in the National Fish Stamp Competition hosted by the Wildlife Forever Organization. 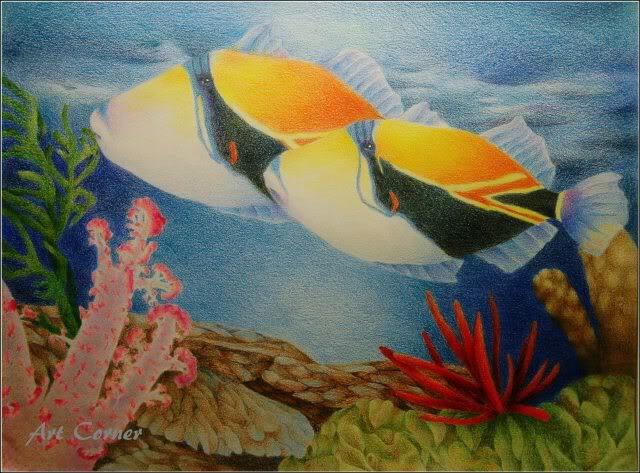 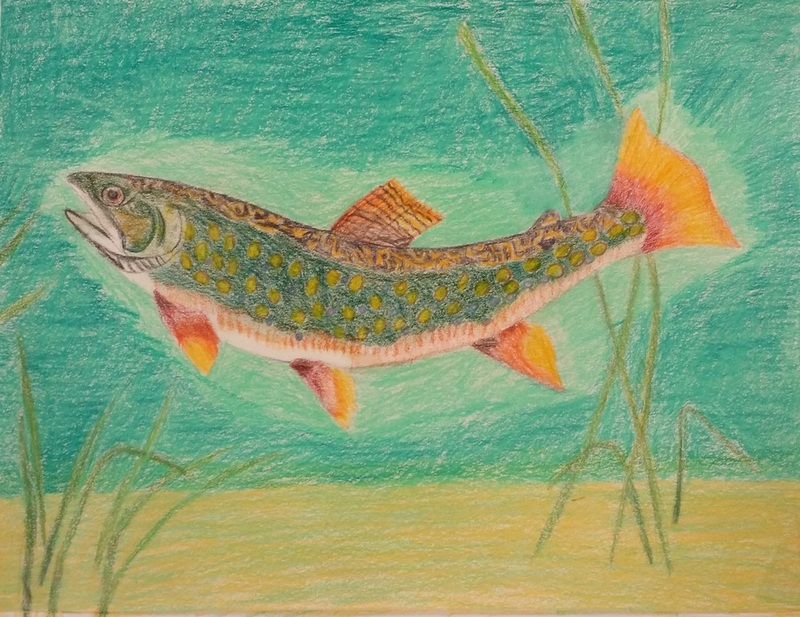 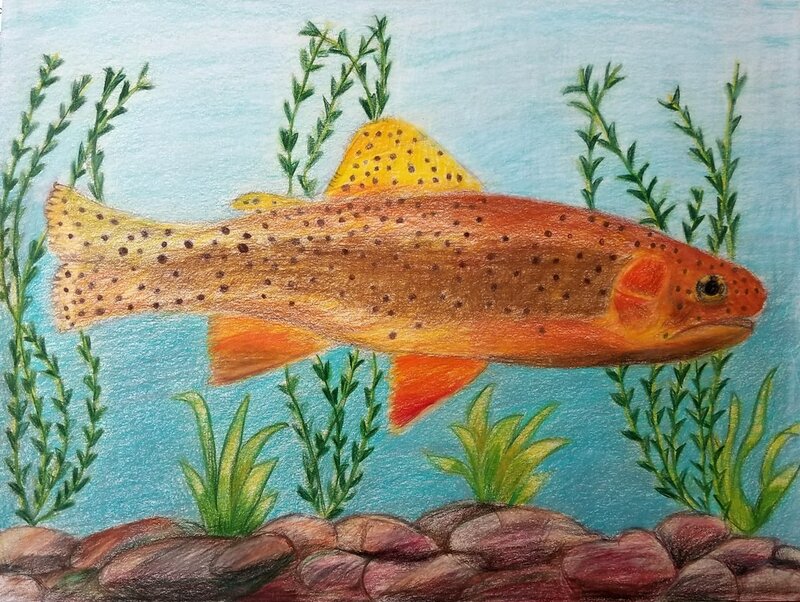 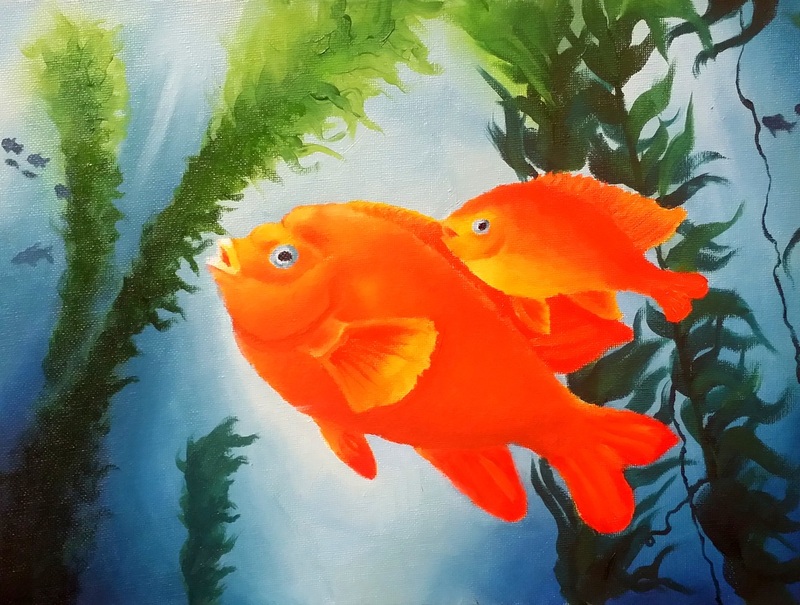 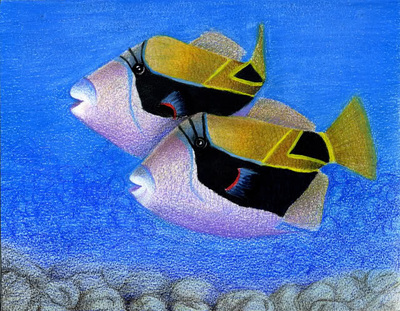 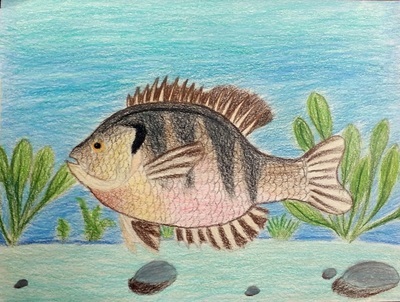 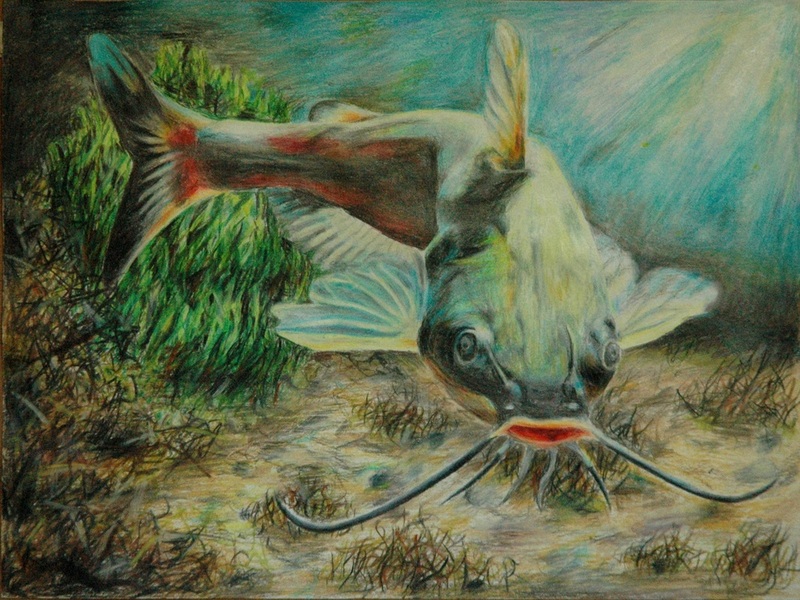 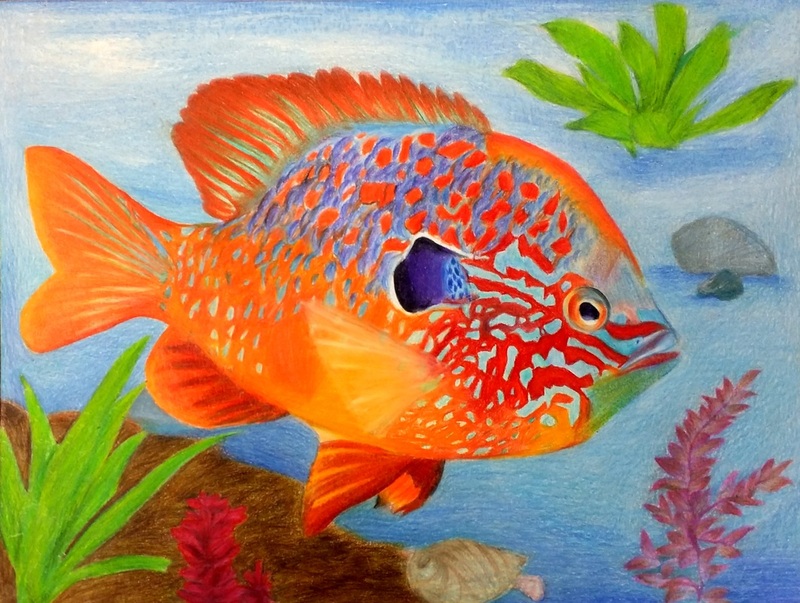 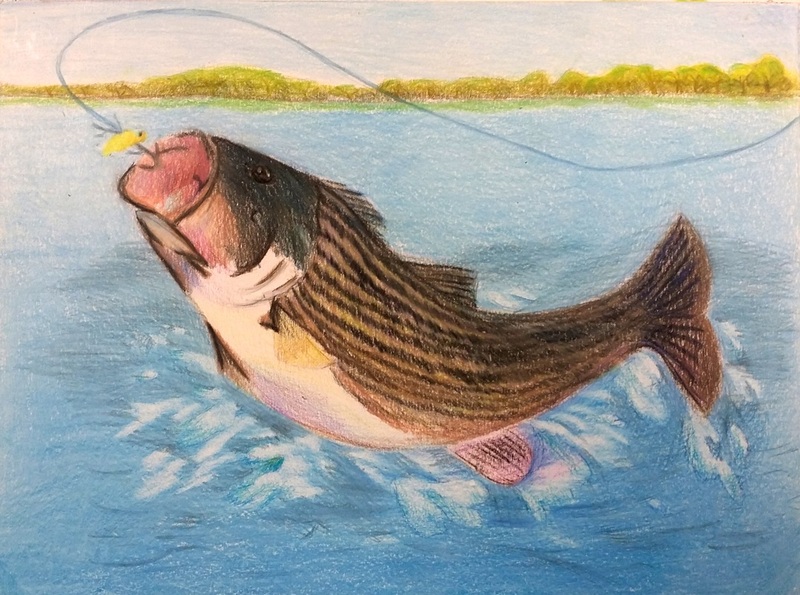 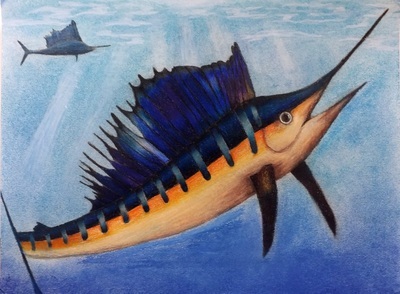 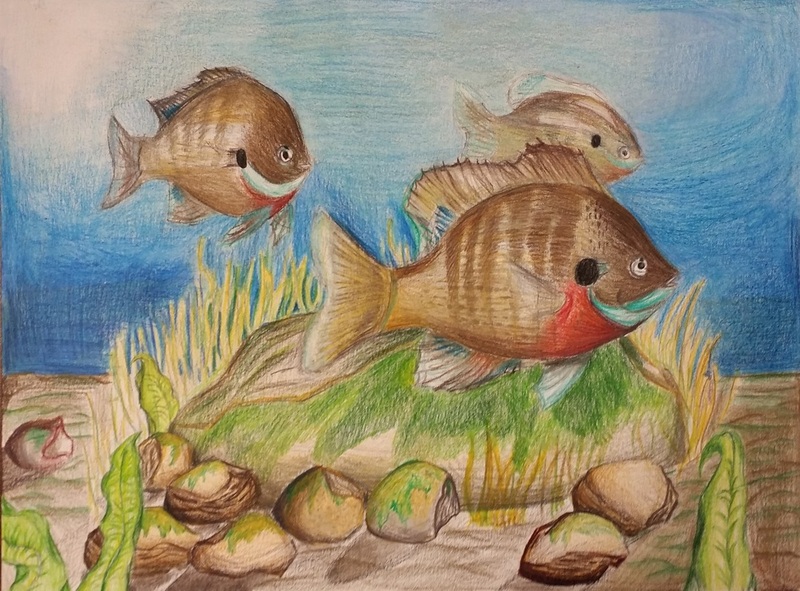 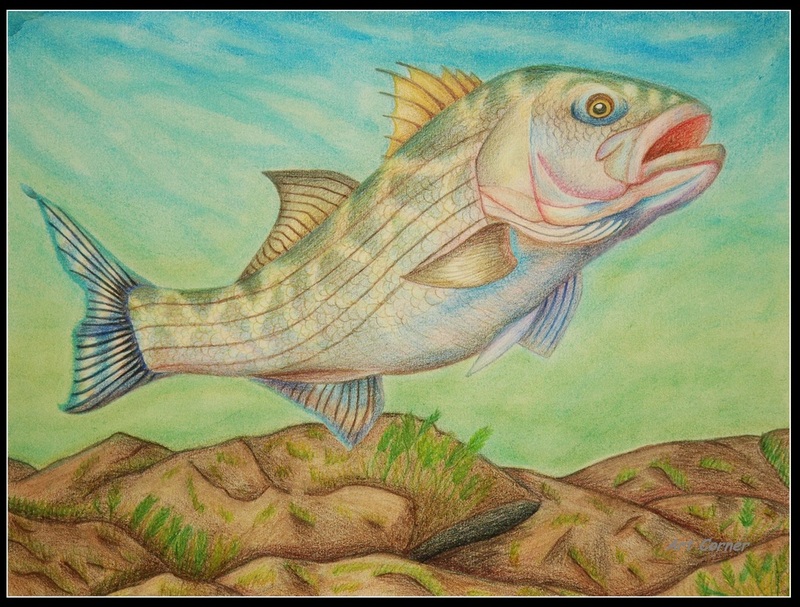 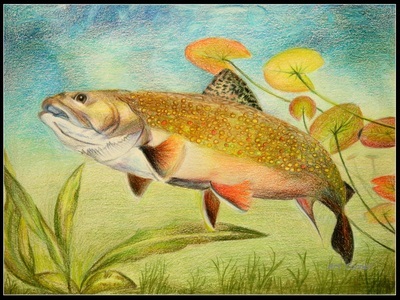 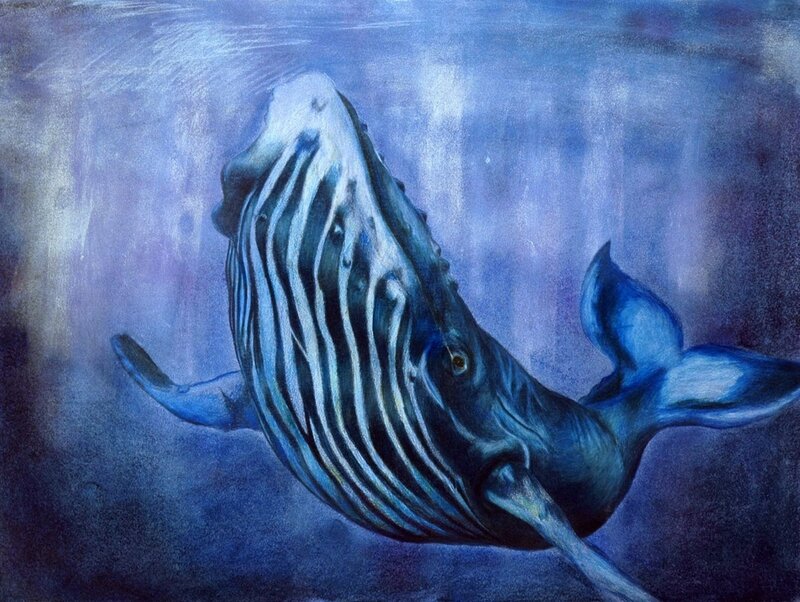 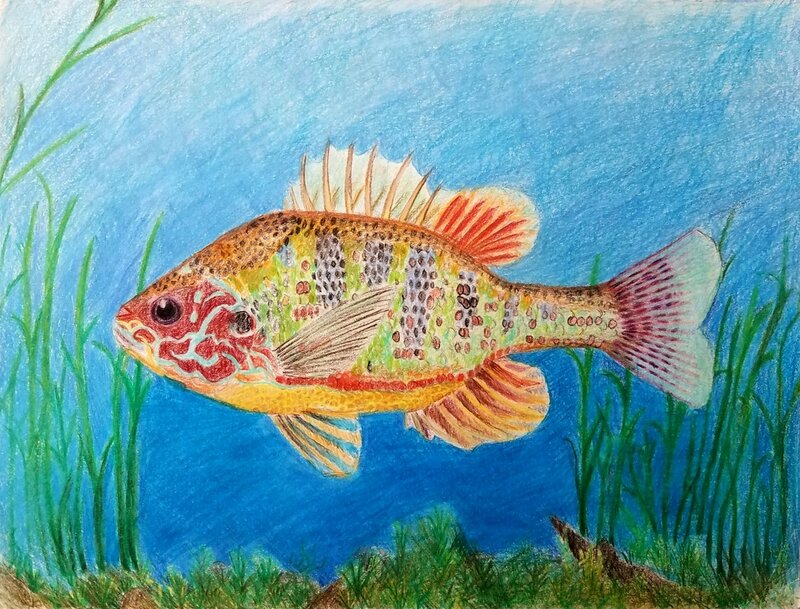 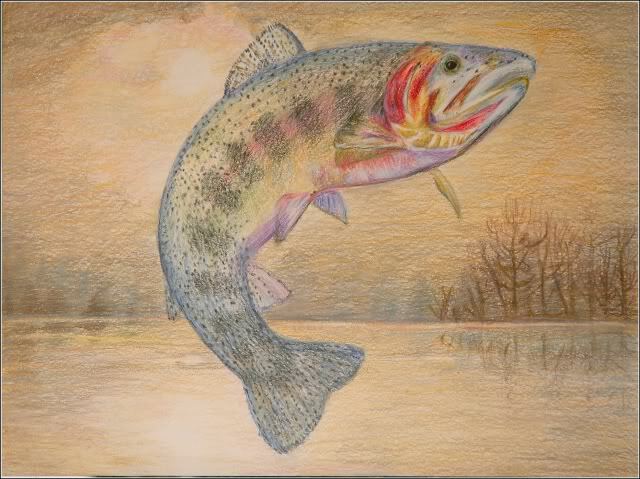 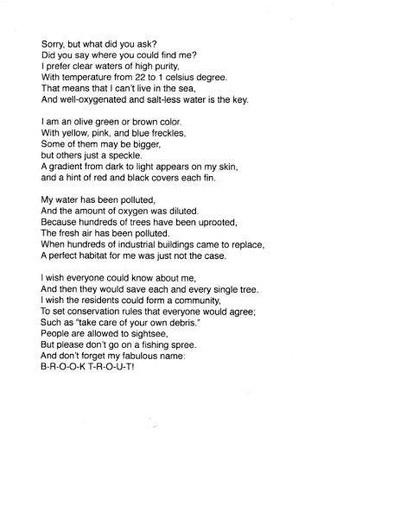 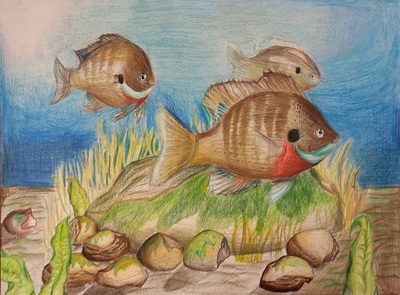 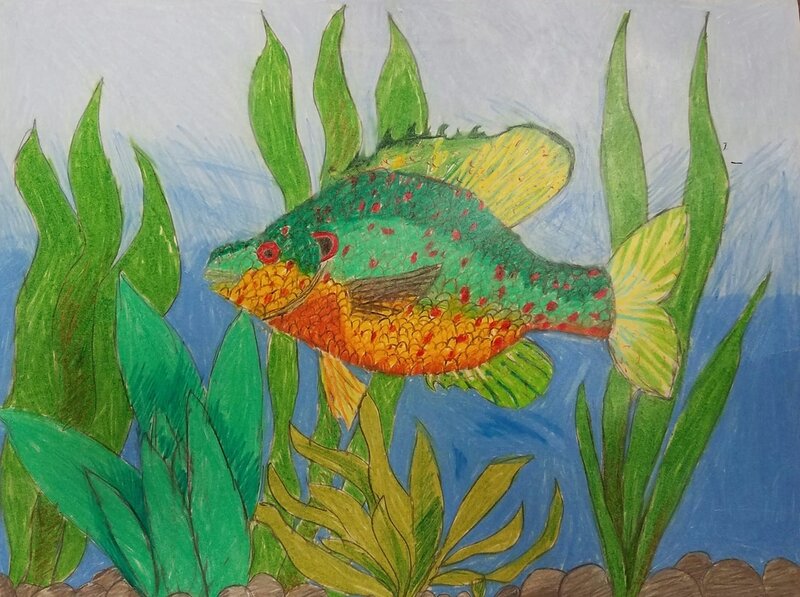 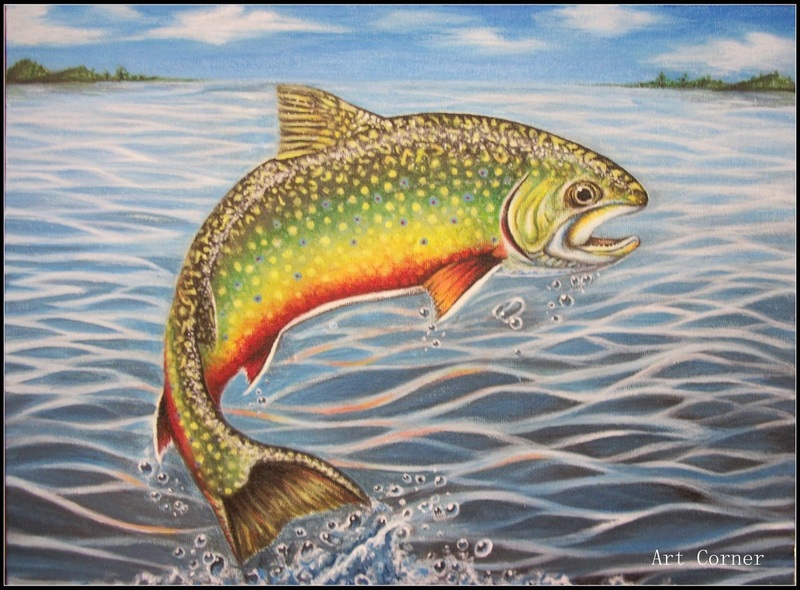 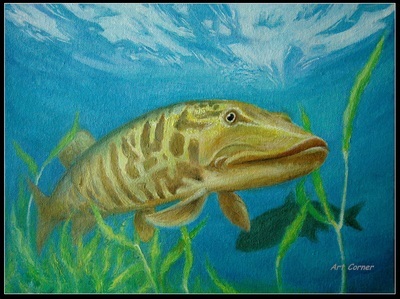 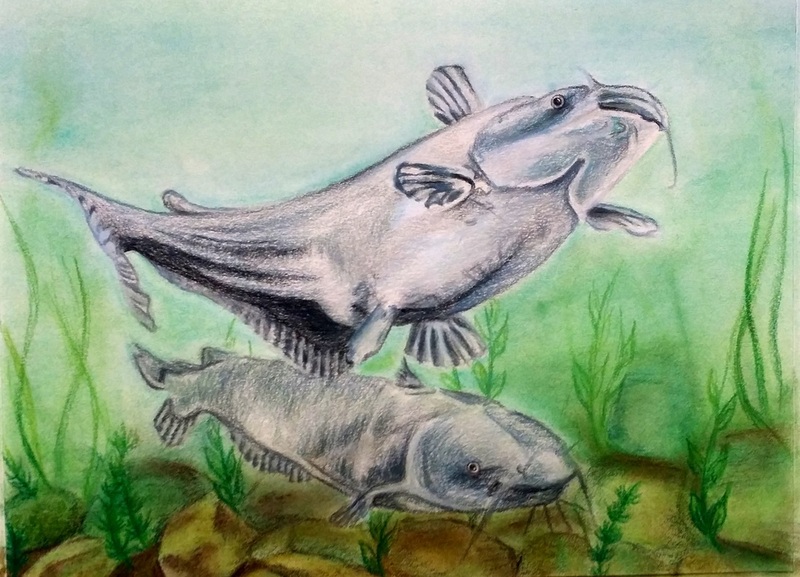 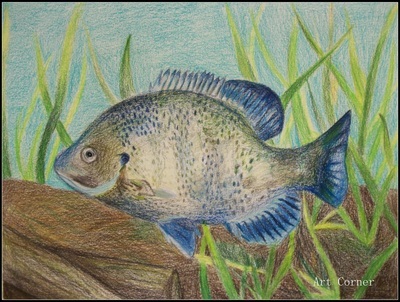 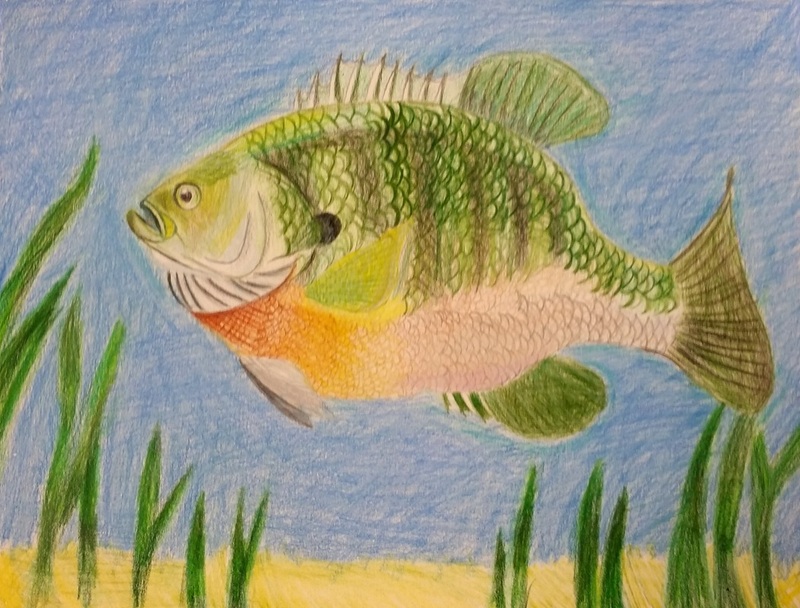 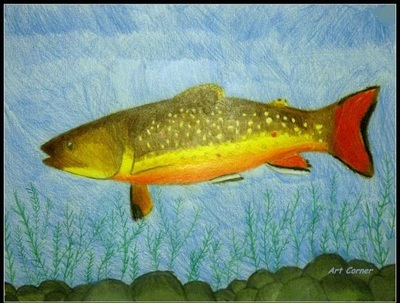 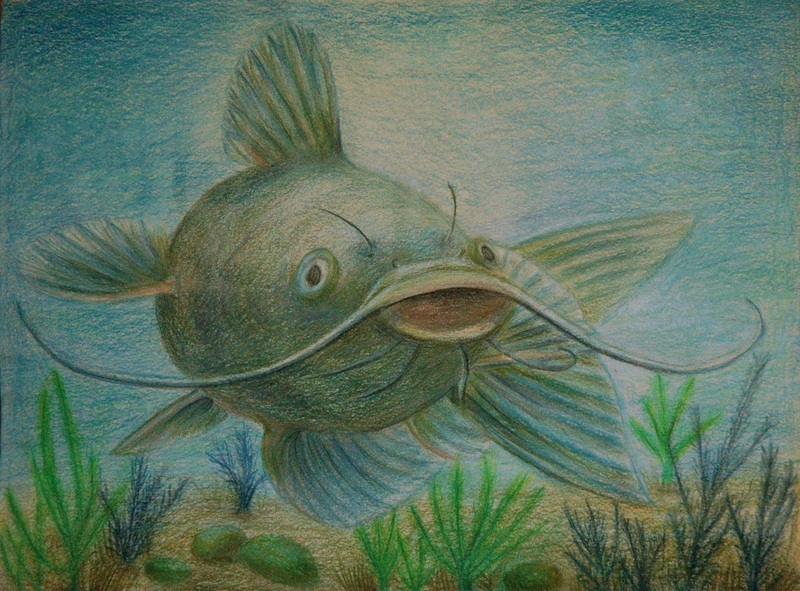 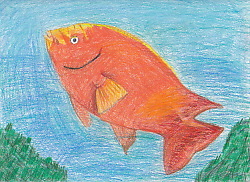 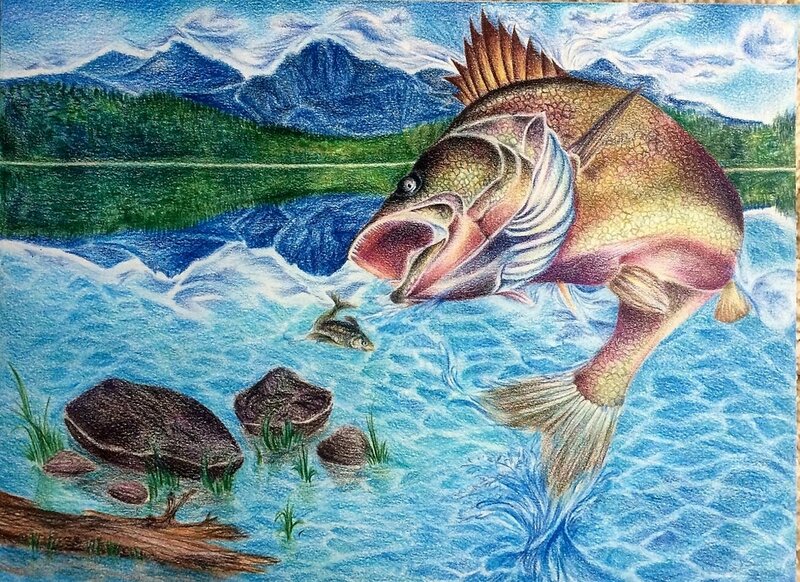 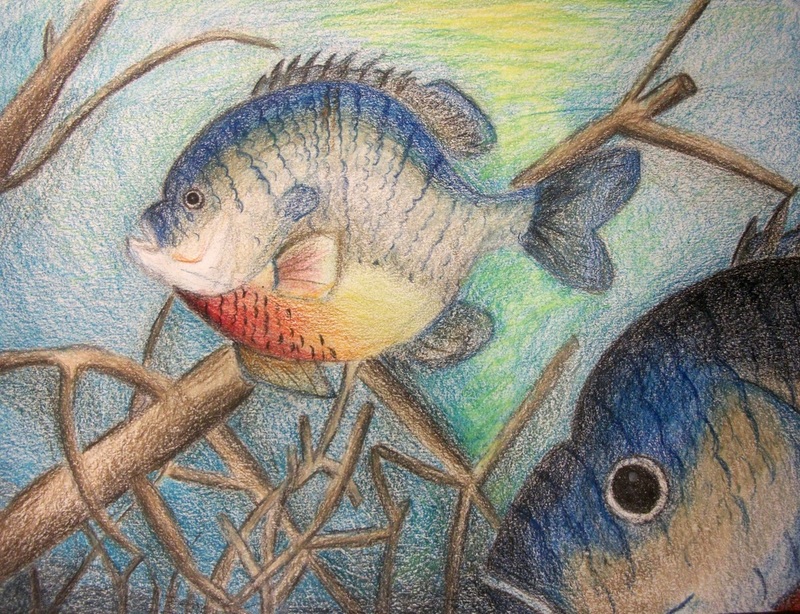 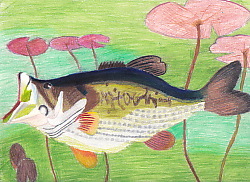 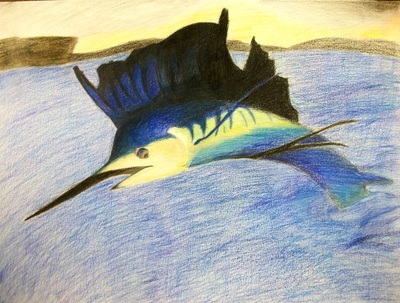 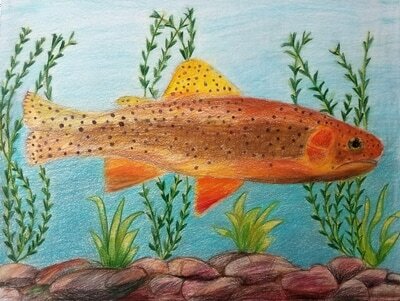 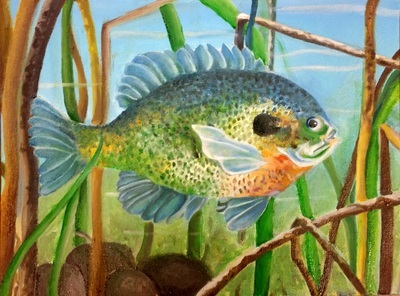 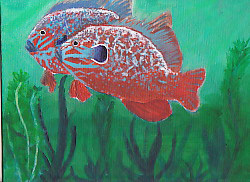 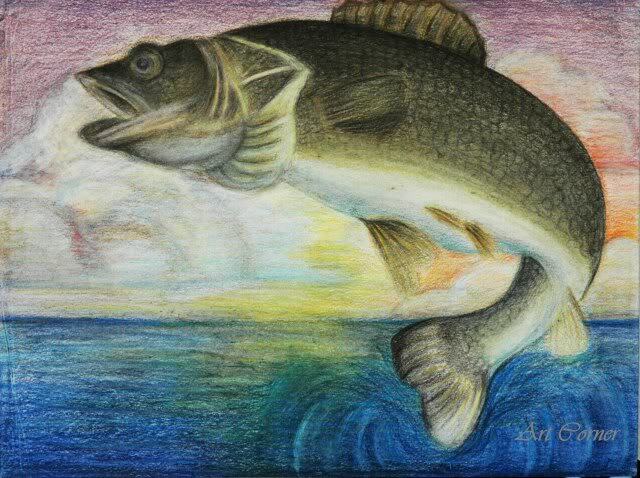 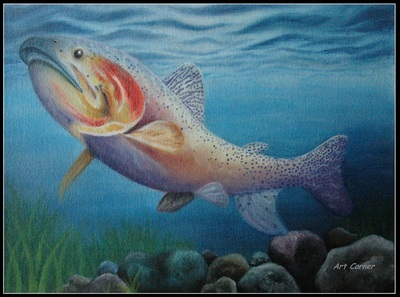 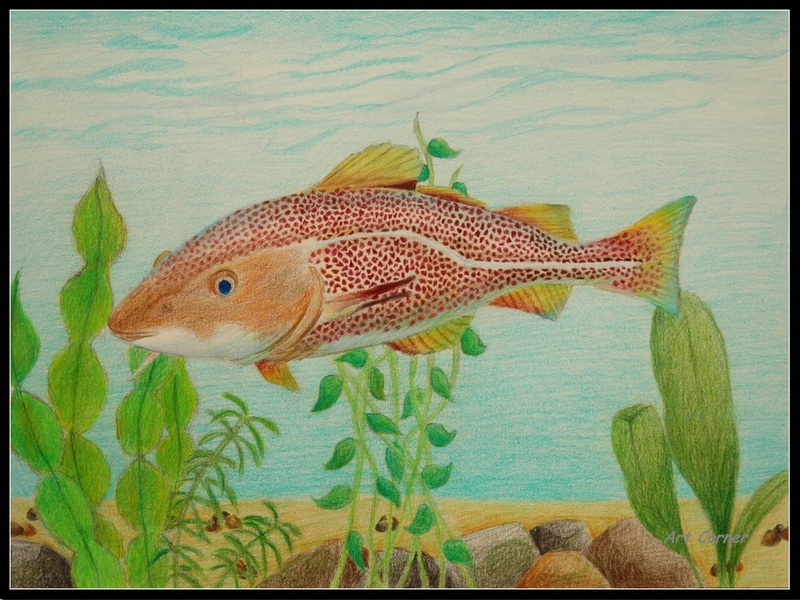 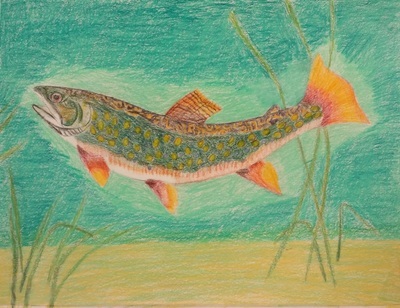 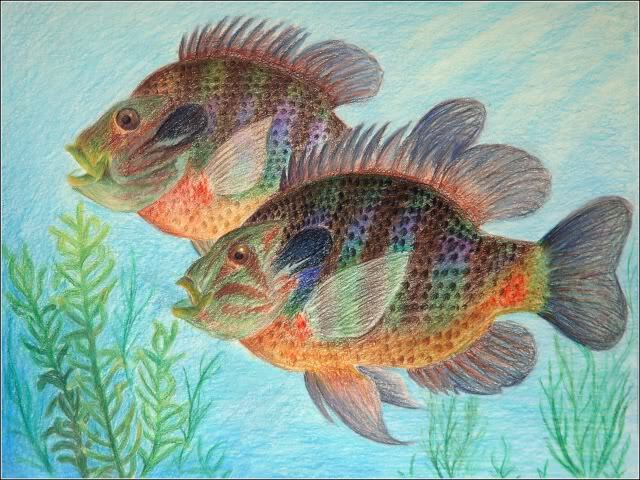 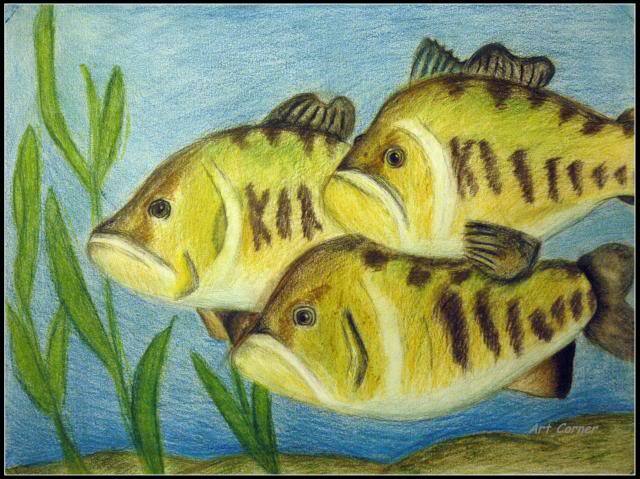 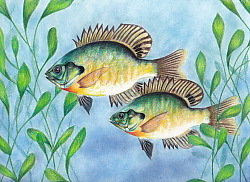 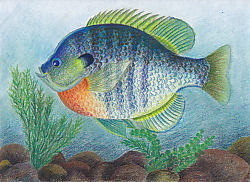 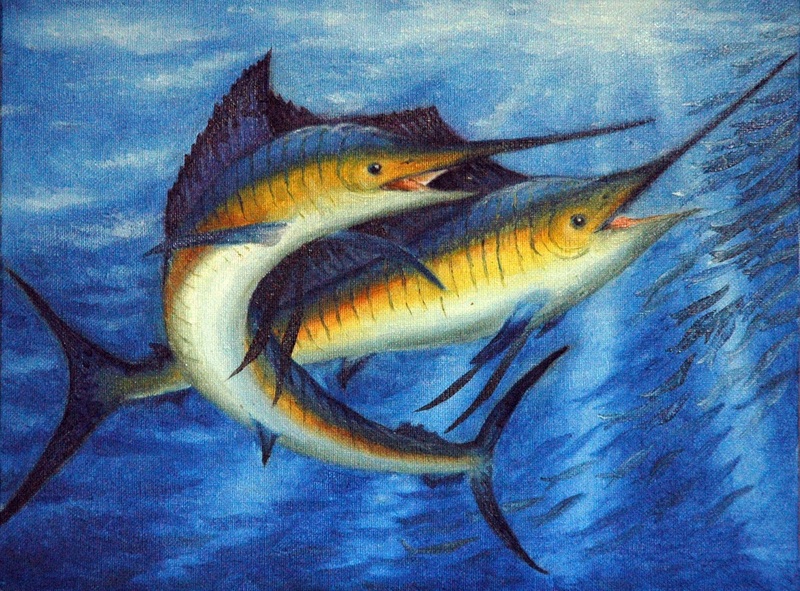 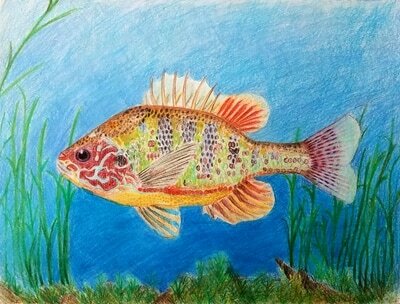 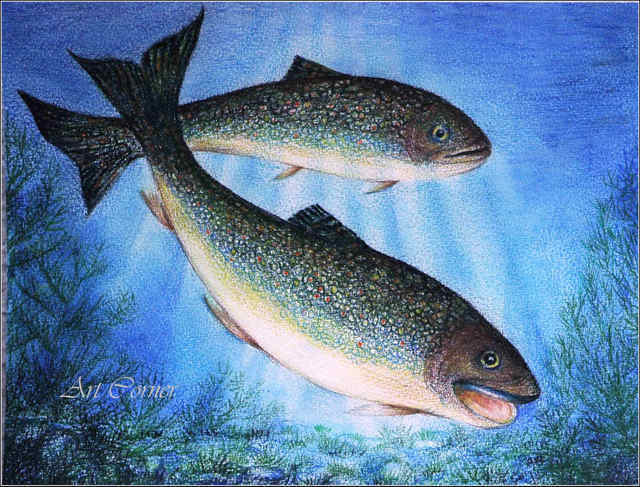 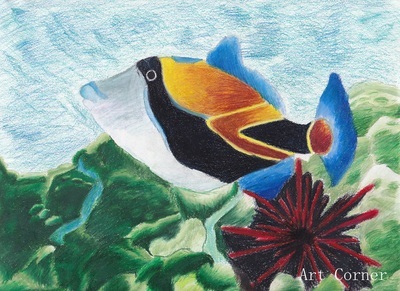 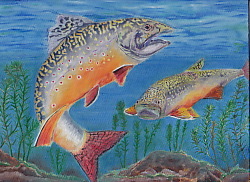 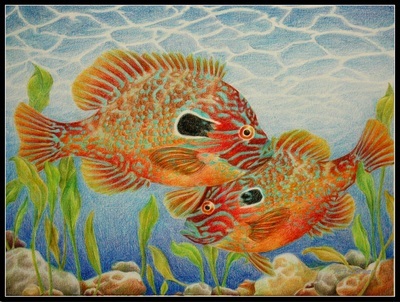 The contest features a drawing portion where students are asked to render a state fish in its natural habitat, as well as a writing portion where students must write an essay with the theme "Fish Make you Smarter". 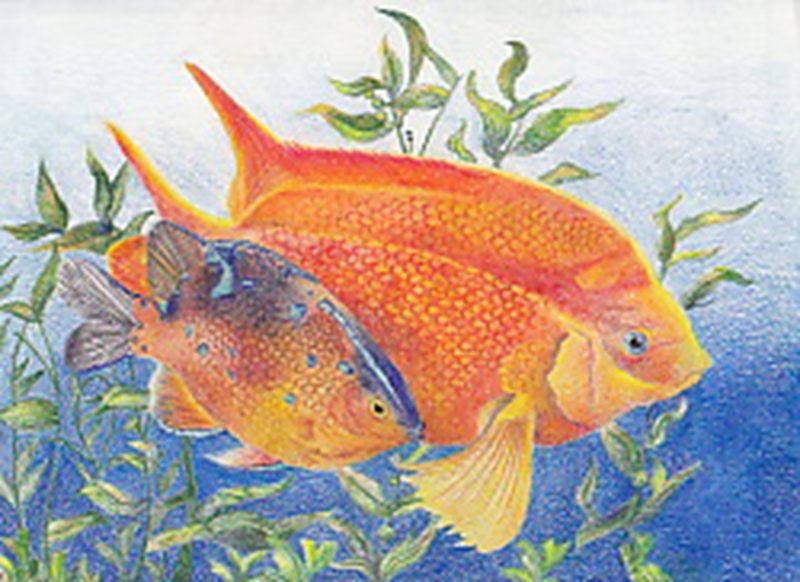 There are twelve winners for each State . 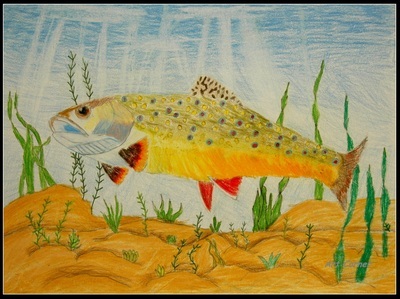 Congratulations to all our young artists.